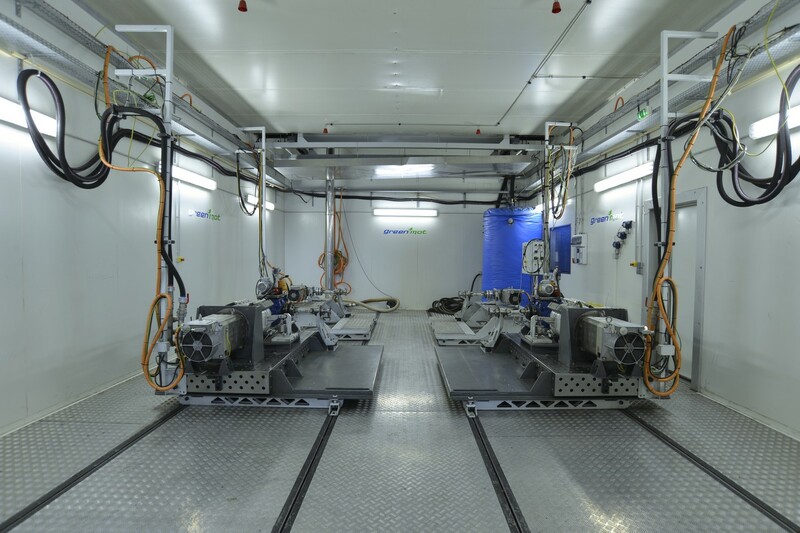 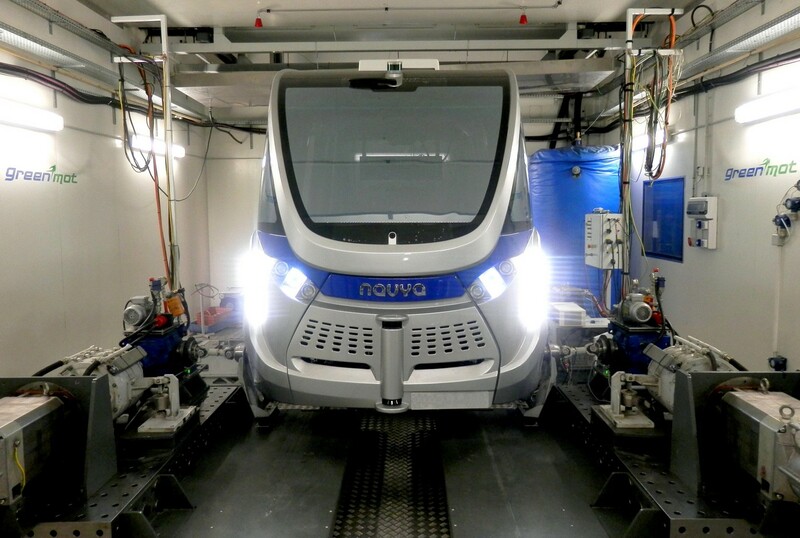 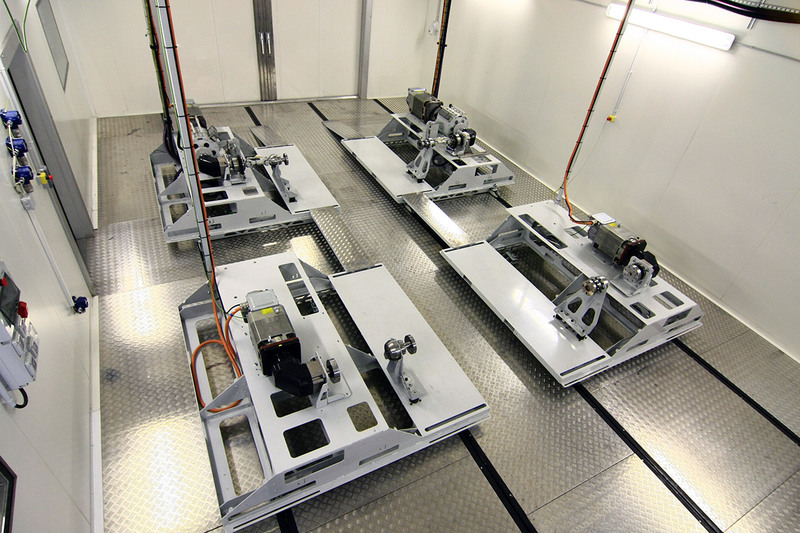 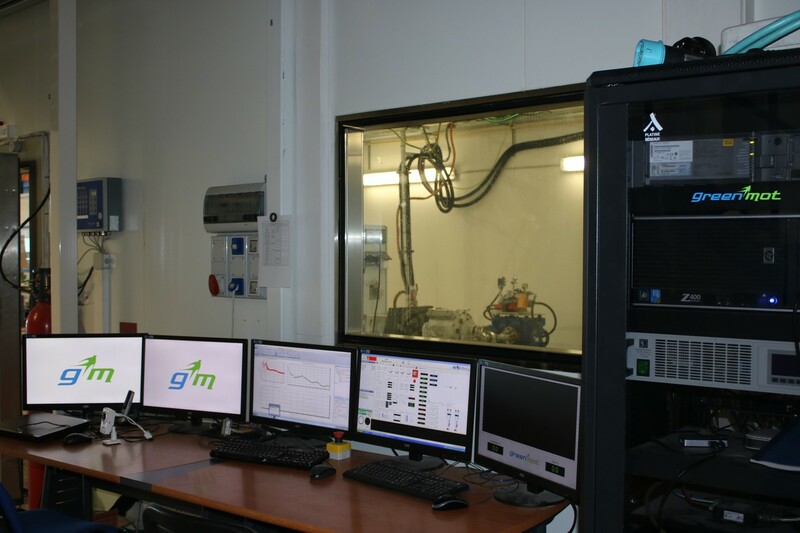 GREENMOT developed and has operated since 2011, an innovative automotive climatic test cell. 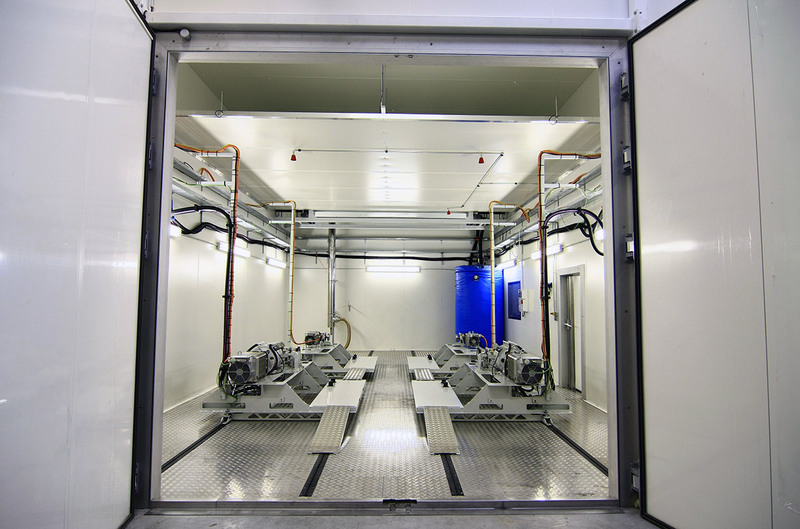 This test cell has been designed to provide OEMs and Tier 1 suppliers, large and highly repeatable testing conditions. 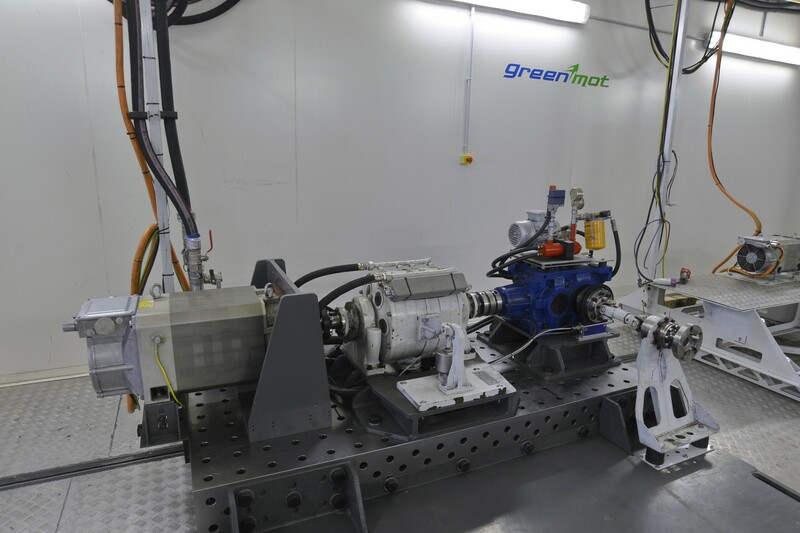 This repeatability is especially guaranteed by direct mechanical connection (eliminating tire/roller dispersion) and GREENMOT robot driver (eliminating human driver dispersion). 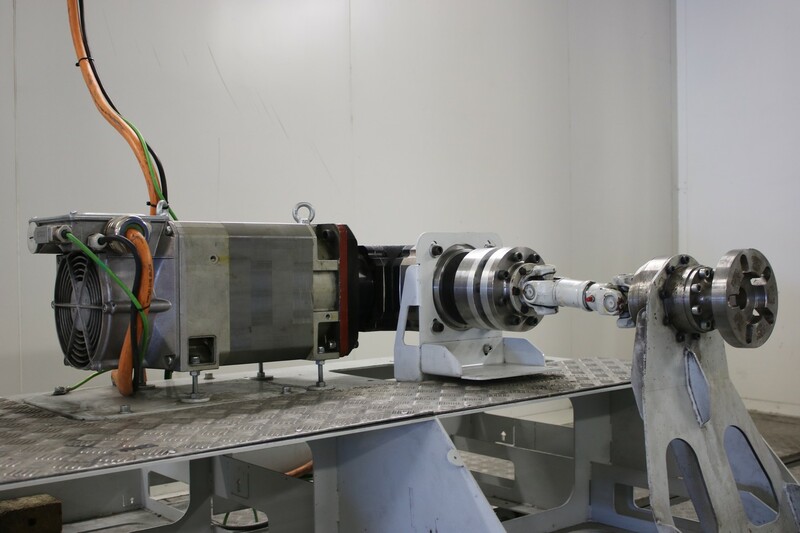 This high repeatability also leads to development productivity savings that makes engineers able to directly identify and quantify the impact of any modification on test results. 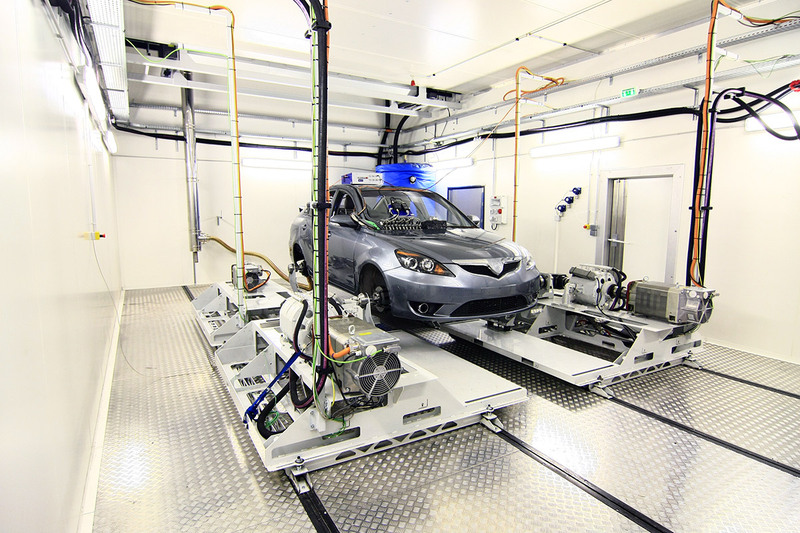 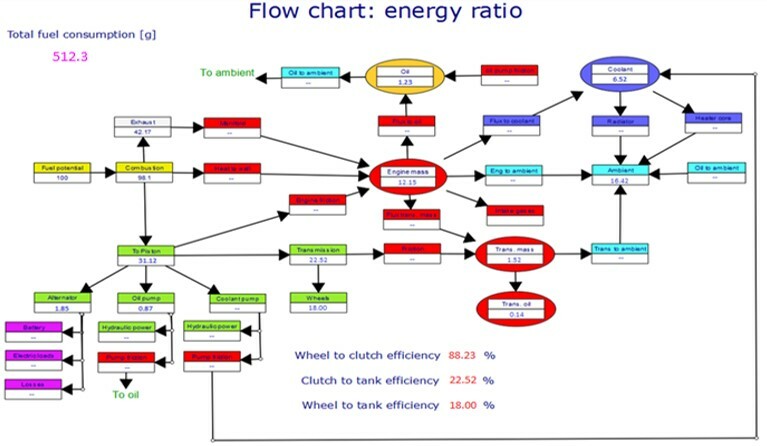 Repeatability <0.1% of vehicle consumption measurements on regulatory cycles. 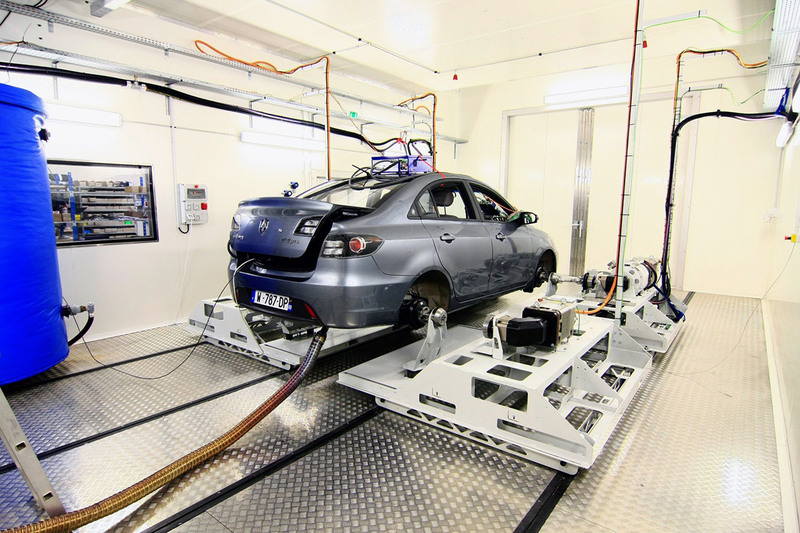 Possibility to limit the number of tests by campaign.